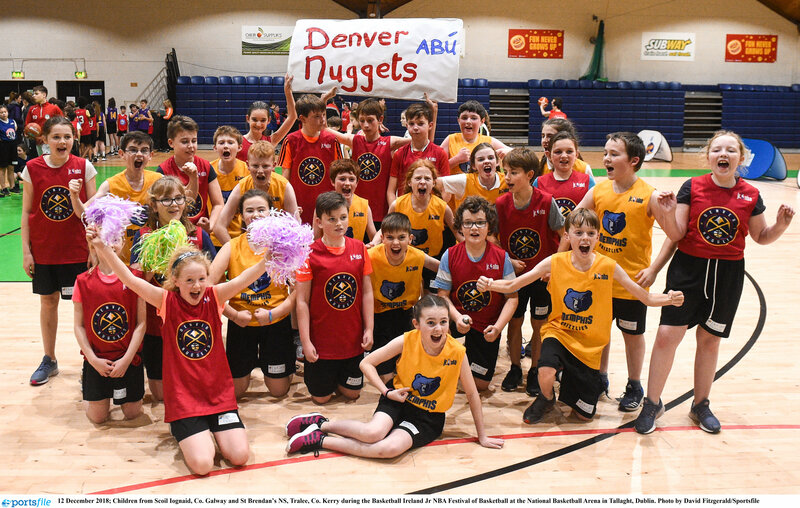 What does Basketball Ireland do for me? The 2018-19 Registration Season is now open. If you wish to register your club, players, or technical members, you can do so via the links below. **New Clubs - If you would like to register a new club, please email registrationqueries@basketballireland.ie for further information. This season, all technical registrations (see list below) will be done via Comortais. All of the registered data from Sporting Pulse last season, should be migrated over to Comortais. Technical members should receive an email (from bbireg@gmail.com) that gives each member the option to click a link that brings them to their profile. Please see sample of email you will receive at the bottom of this article. From here, you can update the details we have on file for you if they are incorrect and register. Please save this link (unique to you) to your favourites or where ever you can access it easily in the future. 2 - You can save and then register straight away. - You can now choose the 'Pay Now' option to pay your registrations by credit/debit card. Please be aware that the pay later option should only be used for cheque payments and substantial delays can be experienced with this option. 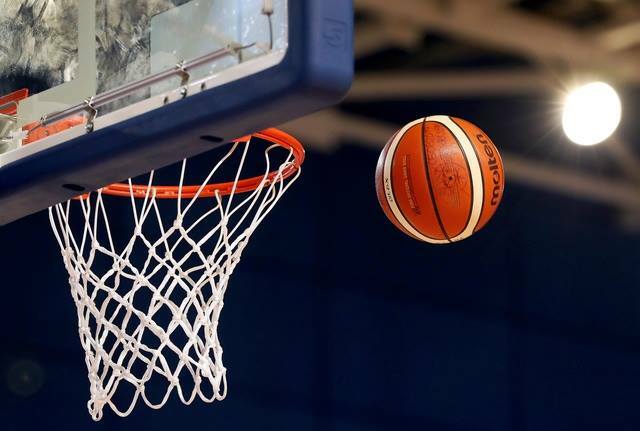 All those who are to be Garda Vetted under the organisation of Basketball Ireland MUST be registered members of Basketball Ireland for the season that they are being vetted in and they must input their valid BIPIN on the Basketball Ireland 'e-Vetting Invitation’ & Garda Vetting Identification Form. Any forms received that do not provide valid BIPINs will be sent back to the applicant unprocessed. If an individual is a volunteer within a club, they must register as same and input a short description on what they do in the club that deems vetting necessary eg. Helping the coach/team manager with underage training sessions etc. *All Garda Vetting details can be found on our website via this link. *Child Protection Guidelines can be found on our website via this link. Email Basketball Ireland Registration Team at registrationqueries@basketballireland.ie or please call BIHQ on +353 (0)1 459 0211. Please verify that the details we have on record for you are correct. The link below will allow you to check these details. Please correct any details that are inaccurate and add any missing information.